Historical trains, concerts of classical music in romantic castles, one of the oldest brewery in Europe or impressive monastery. 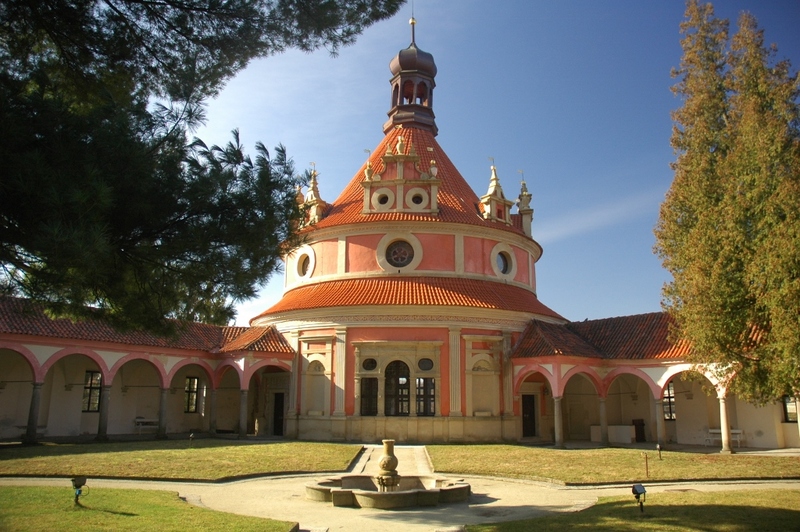 South Bohemia has so much to offer! Do you want to experience the beautiful landscape of South Bohemia in a novel way? 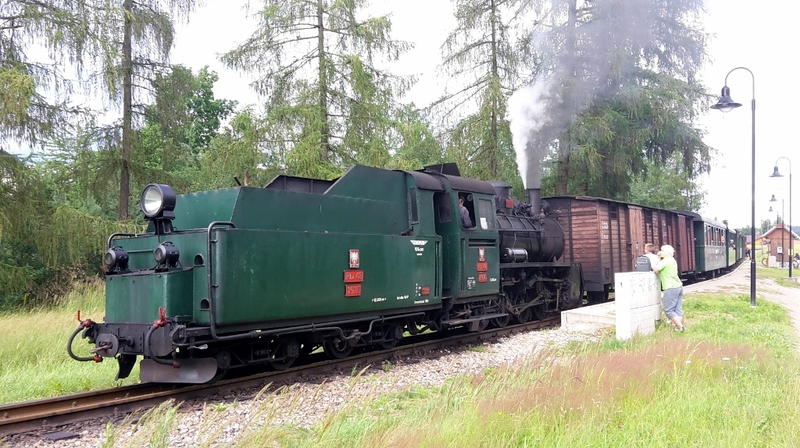 There is a historical narrow gauge railway between Jindřichův Hradec and Nová Bystřice in Czech Canada. A train ride pulled by a historical steam locomotive is definitely a unique experience. In nice sunny days it would be great to enjoy a panoramic view to the whole region from the Jakub´s lookout tower. 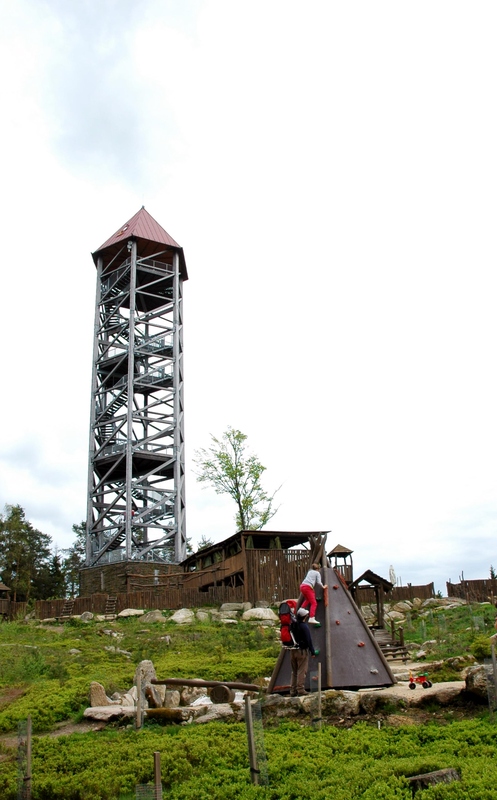 Located near Telč the tower is part of a forest park where you can let your kids play (for example in tepees or small gingerbread house) while you would relax with a cold beer or soft drink offered there. Visiting Telč with the unique square and beautiful buildings in the morning and relaxation in the forest park during the afternoon is a perfect trip combination especially for families with children. If you are a classic music fan you simply can’t miss it! During the summer season, there are classical music concerts organized in the beautiful Concert Hall at the Castle. And the castle’s courtyards are regular venues for other types of cultural events too. Theatrical and musical performances, festivals, opera and many festivities throughout the whole season. Do you want to see one of the oldest breweries in Europe and taste their excellent beer? No problem! 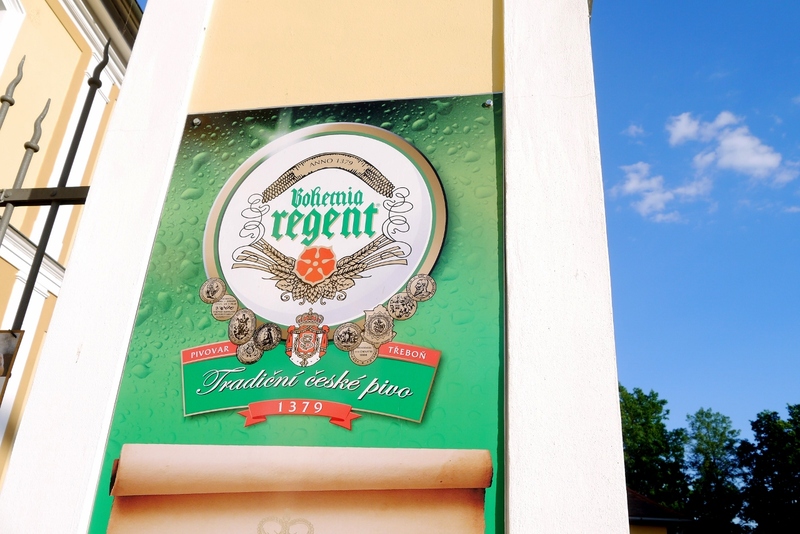 The Regent Brewery in Třeboň was established in 1379 and they will welcome you to their original historic production halls where you can see the process of beer making. On top of that you can enjoy the perfect glass of “Czech Gold” at their beer terrace, overlooking the city walls. Cistercian monastery at Zlatá Koruna located about 10 minute drive from Český Krumlov. One of the most prized gothic complexes in central Europe lies in the enchanting valley of the Vltava River and has preserved its original atmosphere. The complex bore witness to the life of the nuns hundreds of years ago. The ruins of Dívčí Kámen Castle are located near the village of Třísov 9 km to the north-east of Český Krumlov. 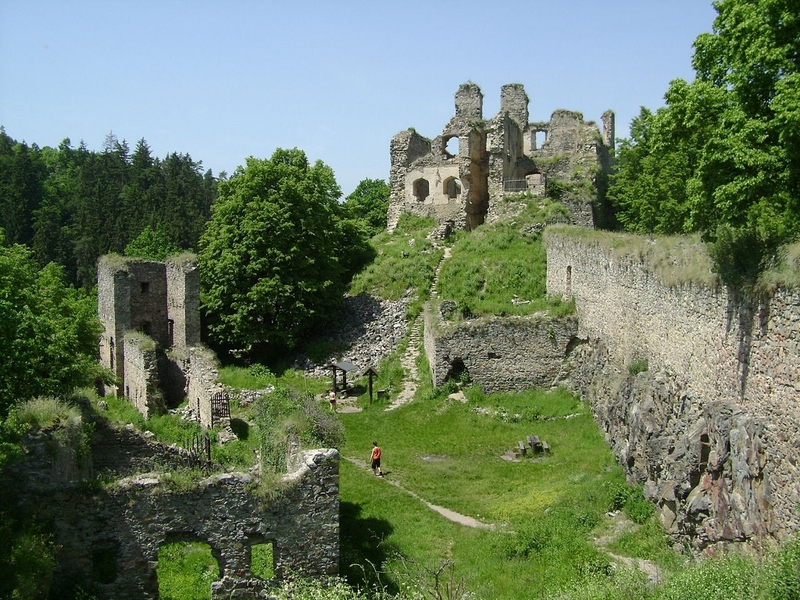 Today the Dívčí Kámen Castle, which was built in 1349 to be 210 metres long and 45 metres wide, is one of the largest castle ruins in Bohemia. 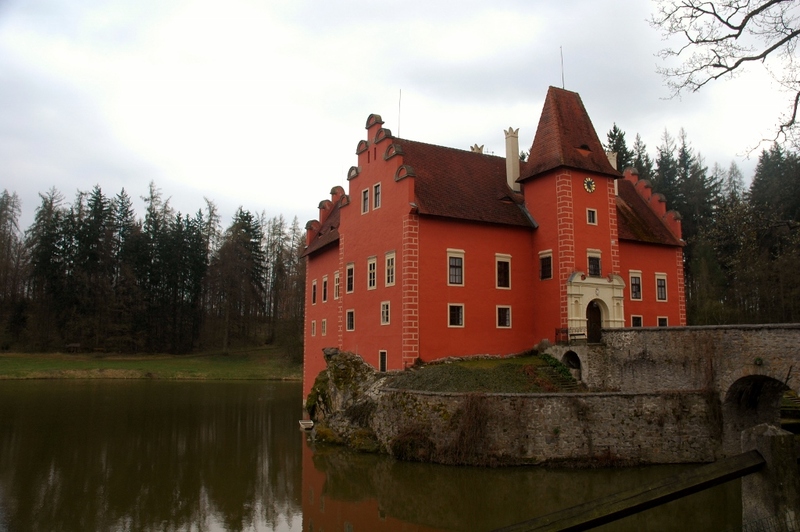 The Dívčí Kámen Castle is one of the castles in Bohemia of which the foundation charter was preserved. To see Dívčí Kámen might be a nice escape to the forests for those already tired out by the crowds in Český Krumlov. A one hour walk in the fascinating nature is guaranteed to refresh you and give you energy for the next sight-seeing programme. During summer, there are interesting displays of the medieval life and swords fighting performed at the castle. What can be more romantic than a relaxing boat ride on the lake overlooking the beautiful romantic chateau? The summer house rebuilt from the Gothic fort in the 16th century was a place of amusement, celebrations and leisure. Nowadays Červená Lhota near Jindříchův Hradec is very popular place for resting and relaxation.